We Got The Experts To Put Your BIGGEST Skincare Worries To Rest! We have spoken about it a few times, but POPxo isn’t just a place where I talk and you listen. No, this, here, it’s a two-way street. We listen to you, we understand what you need and we are like your buddies in your pocket. We will talk to you whenever you have a dilemma and will try to solve it to the best of our abilities. Sometimes though, we all need conclusive advice and not suggestions. Experts in their field know what they’re doing, and on and off, I love chit chatting with them to understand skincare, discus new tips and tricks, and bust age-old myths. It was one of those days when I was on the POPxo app, going through the questions that you guys send, sometimes to me and sometimes to each other, and I thought we should get top experts to give you guys an insight. 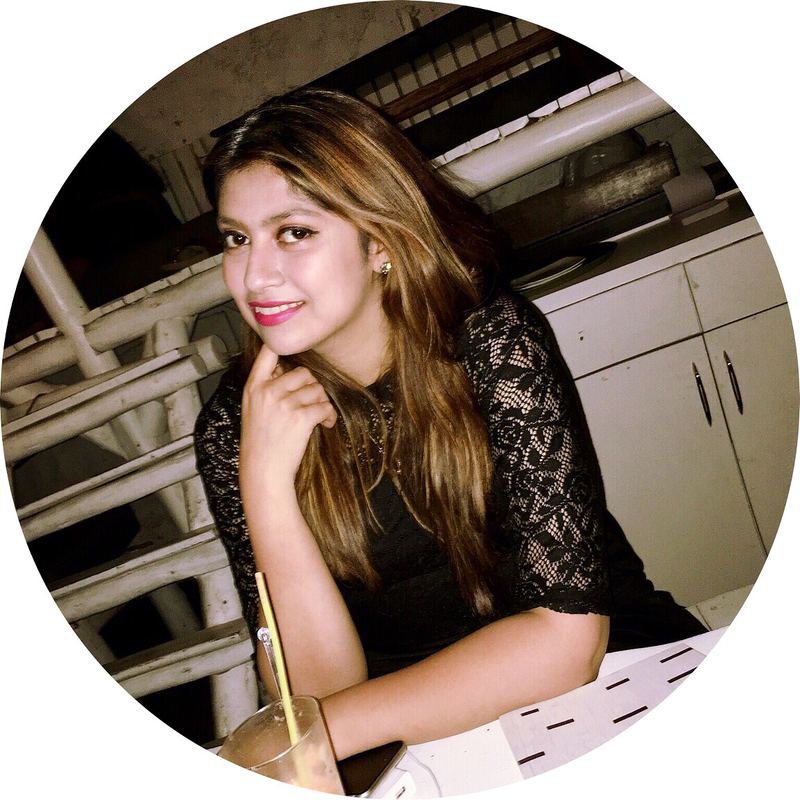 So, this time I asked Mr. Nripendra Guha, CEO, Lomasi Skin Boutique to answer some of your most-asked questions! Read what he had to say below. Q1. 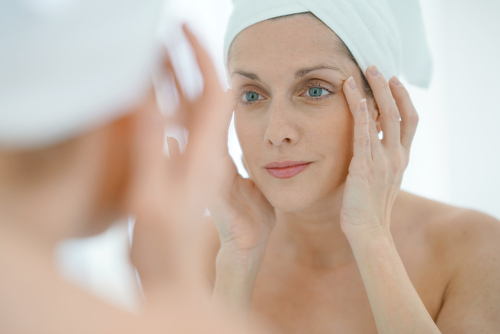 When is the right time to start using anti-ageing products? When should we visit a doctor, dermatologist or skin specialist so they can help us set an anti-ageing regime? There’s this thing about our skin that we do not understand. We don’t begin ageing at 40, our skin is dynamic and constantly changing through our life and that is a form of ageing. The reason why we say “ageing” occurs at 35 or 40 is because that is the time our skin doesn’t rejuvenate itself at the same rate. So, to answer your question, there isn’t a wrong or right time to visit a skin consultant, it will never be too late or too soon. Ideally, the earlier you start, the sooner you find a regime that is just right for you. Q2. I have extremely large pores and I don’t know what to do about it. Is there a foolproof way to make my pores smaller? Okay, I am going to tell you one thing, and rip that band-aid off quickly... you CAN’T really shrink pores. But what you can do, is minimise their appearance using something as simple as face masks or using a primer before your base. I would recommend that you visit a dermatologist to discuss microneedling. Q3. How can I get rid of sun spots? I think I have been asked this question multiple times in a day. You need to exfoliate well, make sure you aren’t exposing your skin to the sun and heat too much. Use brightening or de-tan products. If the marks persist, just go to a doctor and find a permanent solution that suits you. 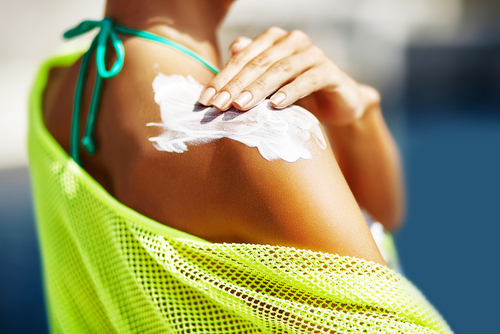 Remember, use a minimum of SPF 15 even when you’re indoors. So there we have it, answers to a few common questions you guys asked. Please feel free to bombard us with questions and we love to answer them!